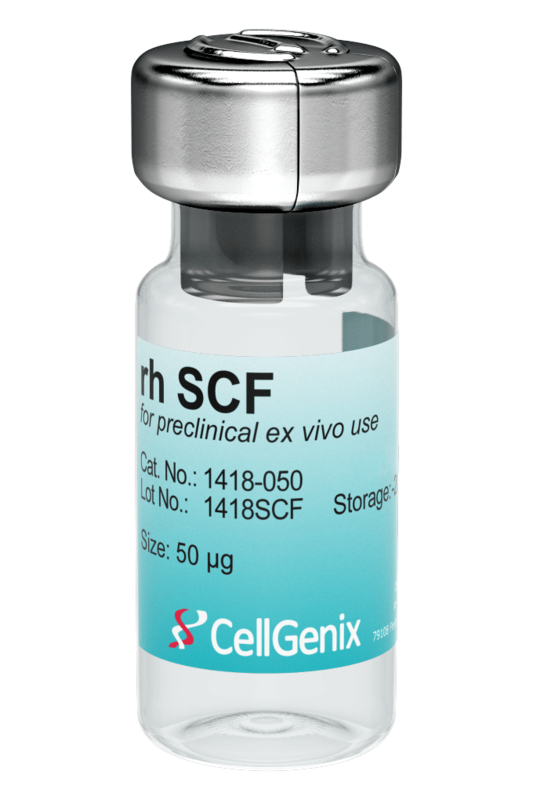 CellGenix Recombinant Human SCF reliably supports survival and differentiation of hematopoietic stem cells (HSCs) and progenitor cells as well as the differentiation of cord blood-derived CD34+ cells into natural killer cells (NK cells). It is also used to differentiate embryonic stem cells (ESCs) and induced pluripotent stem cells (iPSCs) into megakaryocytes and T cells. CellGenix rh SCF is produced in our dedicated animal-free facility ensuring maximum safety for optimal use in ATMP manufacturing. Stem Cell Factor (SCF) is a cytokine that is produced by fibroblasts and endothelial cells. It plays an important role in hematopoiesis, spermatogenesis and melanogenesis. 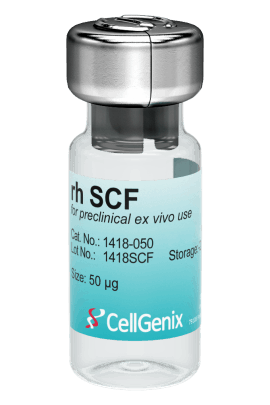 SCF is used in the cell and gene therapy space for the expansion of HSCs that are used for transplantation.  CellGenix GMP Recombinant Human SCF is produced following all applicable GMP guidelines and allows for the safe use in accordance with USP Chapter <1043> and Ph. Eur. General Chapter 5.2.12.
to learn more about our shipment validation procedure. 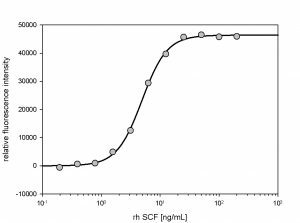 The activity of GMP rh SCF was measured in a cell proliferation assay using the SCF-dependent cell line TF-1. 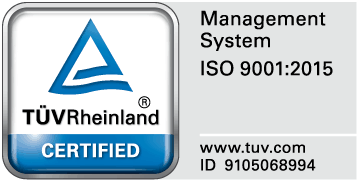 It was calibrated against the NIBSC #91/682.